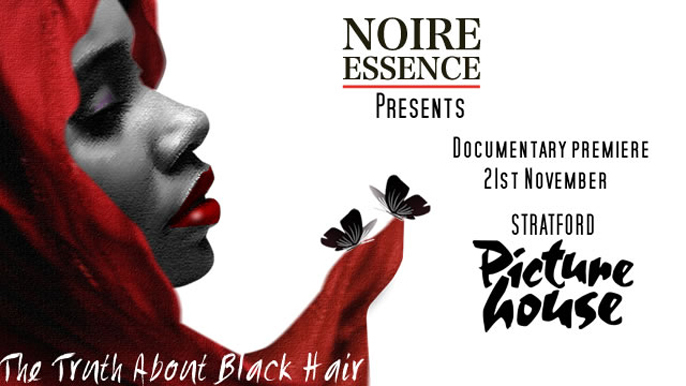 Thought provoking documentary that examines the question of why hair is not just hair for Black women. The film takes a deeper dive into the phenomenon and the reason why there is so much historical attachment to black hair. The Truth about Black hair is very much a modern day story; exploring the factors that influence people’s hair choices today and the negative effects that sometimes lead to. Join us as we speak to industry experts on the quest for the Truth about Black Hair.